There are plenty of new technology gadgets including smart phones, electronic watches, tablets, ultra books, laptops, desktops, LED TVs etc. getting released during the year 2013. This article presents some of the popular and innovative gadgets that were released during this year and how they can be purchased at cheaper prices using Littlewoods Voucher codes. By using the coupon codes from Littlewoods you can save money while buying gadgets in several online stores. 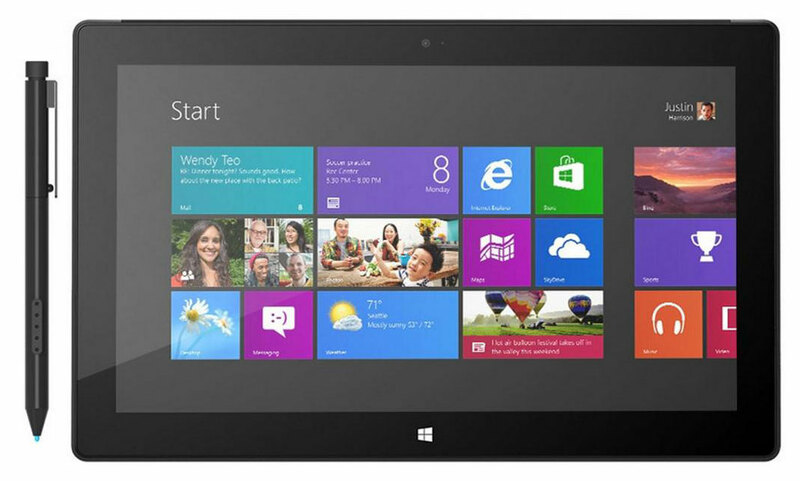 Microsoft launched its surface tablet last year and it is one of the most popular hybrid tablet models. The Surface Pro runs with Intel Core i5 processor, 128 GB Solid state drive, HD graphics 4000 for superior gaming experience. There is new innovative touch cover which guarantees excellent touch response in the screen. The product costs 900 dollars in the market and is one of the most selling hybrid tablets currently. This is one of the best High Definition TVs with huge screen of 80 inches and features enhancing LED lighting, 3D capacity and other cool features. 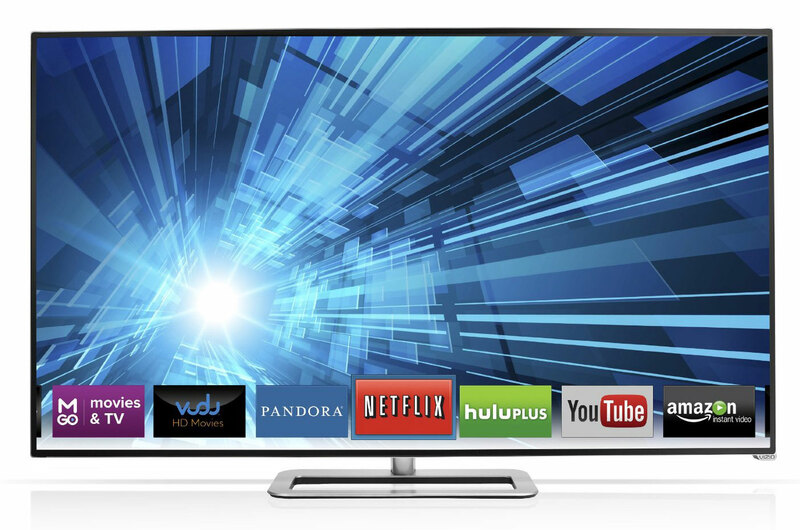 The SmartTV features multimedia Apps such as Netflix, 3DGO, Facebook, Amazon Instant Video and lot more. The high definition TV has a sleek bezel frame and ultramodern look and costs around four thousand dollars. If you want to purchase such premium products at discounted prices and save money, you can make use of Littlewoods Voucher Codes. Have you ever misplaced your luggage in an airline? 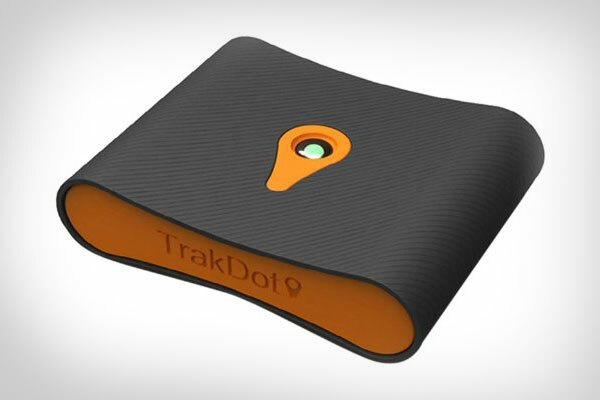 People who travel frequently can make use of Trakdot luggage tracker to monitor their baggage using cellular technology. The palm-sized tracker can be easily inserted into a large suitcase of back pack and will keep sending updates through SMS, App or Email. It will provide notification when your bag reaches the claim carousel. You can use this device which costs just 50 dollars to safeguard your luggage and avoid any misplacement while travelling. 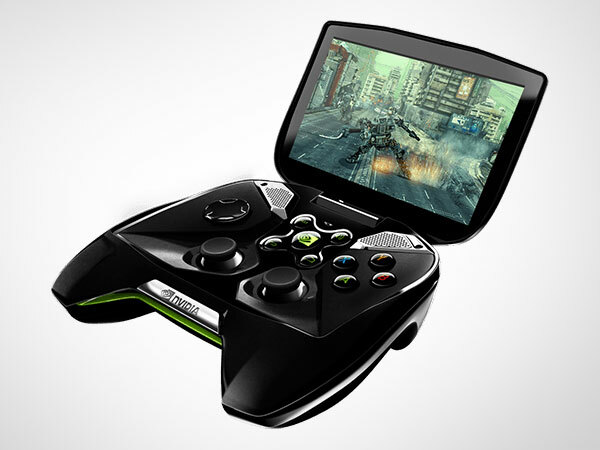 It is a new portable game device from Nvidia which is going to redefine the gaming experience of all users. This Android gadget with excellent visual and audio quality helps users to play high-quality games from anywhere. The device can also be connected to your Desktop using Wi-Fi, hence it allows you to play favorite games from any device. It is a new sound system with wireless speakers that can play music from any device such as computer, tablet and smart phone. The device could also play radio and is compatible with Android and Apple products. 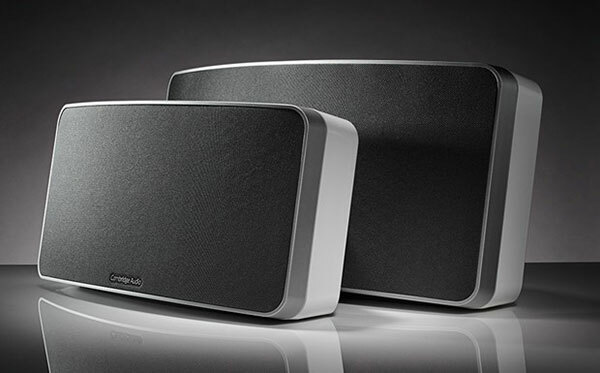 The wireless speaker can handle both Bluetooth and Airplay and has stellar mid-range with amazing bass extension. The Audio sound blaster can accomplish all and is packed with elegant body with smooth finish. The Minx Air 200 comes with dual 2.25 inch balanced mode radiator drivers and is combined with Class-D amplifier with 200 Watts power. You can enjoy excellent music with these amazing wireless speakers which cost around 600 dollars. It is the most anticipated Gadget of this year which provides users with hands-free digital viewing experience. 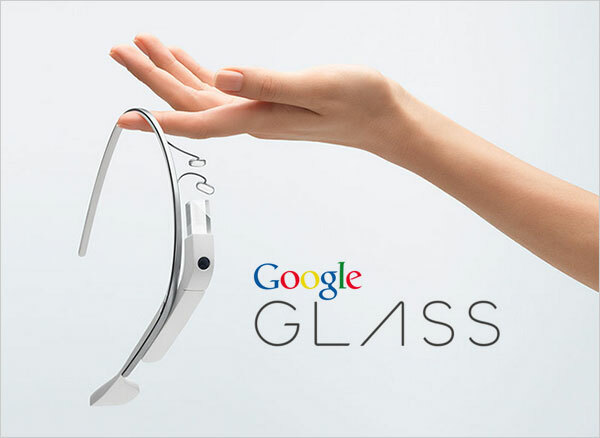 When you wear the Google glass which is synchronized with your smart phone using an App, you can view a 640 x 800 screen in front of your eyes where you can see the weather reports, pictures, videos etc. You can also use voice command for taking pictures, recording videos, translating the speech, finding directions, sending text messages etc. You can connect to Internet using the glasses and search around the web using voice commands. The Glass is under testing and will be released soon to the market. You can make use of Littlewoods Voucher codes to purchase gadgets at cheaper prices. This new model watch was introduced as 1st watch of 21st century and contains different faces which can be downloaded and customized. It can be connected to Android smart phones and iPhones and will alert you with silent vibration for messages, emails and incoming calls. You can turn this watch to MP3 player, GPS, computer or stop watch on the go. 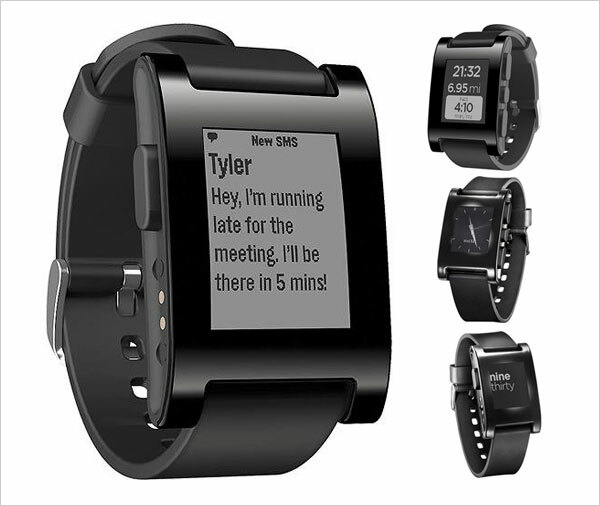 The device was funded initially through Kickstarter and people who donated have got their watches already. The watch is available online and can be preordered for 150 dollars. 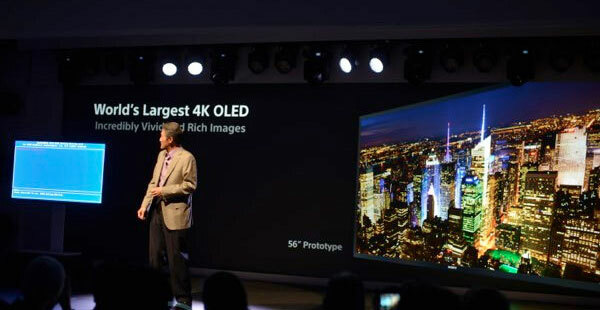 It is the first Ultra HD TV which is created using organic LEDs and OLED panel with resolution of 3840 x 2160 pixels. You can view pictures and videos with excellent quality and great detail in this 56-inch TV which is going to revolutionize the way we watch TV at home. The price of this TV is not yet known as it’s still under research. 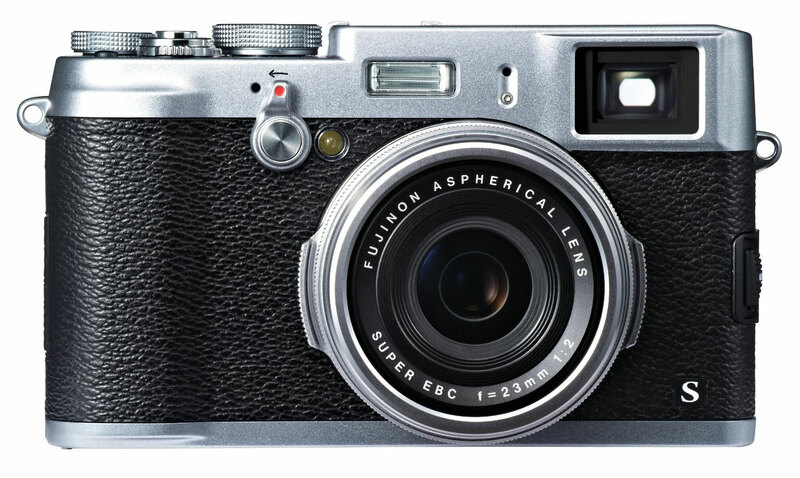 It is a retro-style camera which combines the best features of digital and traditional photography. The camera has 16.3 Megapixel CMOS sensor and provides better autofocus and image clarity compared to other cameras. The camera also has new processor and optimizer for lens modulation which guarantees faster boot-up, less lag while shooting burst modes. The view finder and revamped user-interface makes this a good choice for professional photographers and it costs around 1099 pounds in UK. The device can be purchased with excellent offers and cheaper deals using free Littlewoods Voucher codes. 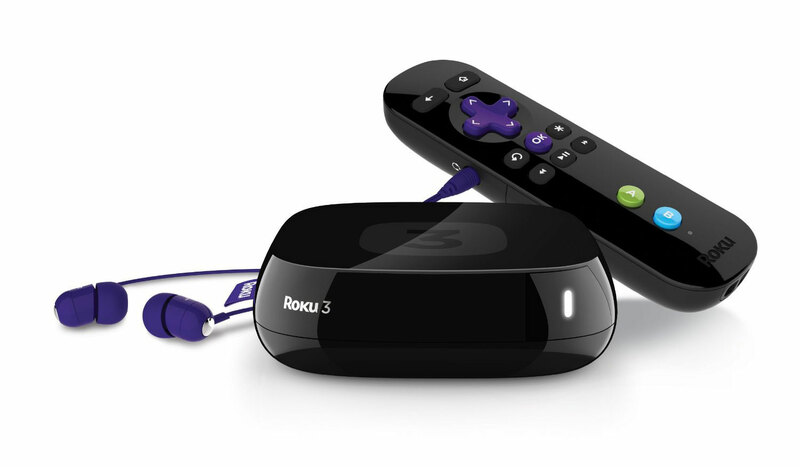 Roku is one of the best content streaming devices with cheap price of 100 dollars. It can support up to 750 channels and all types of multimedia outlets like HuluPlus, MLB TV, Pandora, Netflix, HBO Go etc. There is updated remote and in-built headphone jack in the new model which also has improved performance compared to previous versions. Apart from this there are various other gadgets which are available in the market that you buy using discount coupons from Littlewoods and save money. You can purchase wide range of products ranging from sports equipment, kids wear, home appliances, clothing and electronic gadgets with discounts up to 20% using Littlewoods coupon codes. The prices are much cheaper when bought using these vouchers and you can search for wide range of products in the Littlewoods website. What is the difference between Tablet and Phablet? i look for best price for KSA..